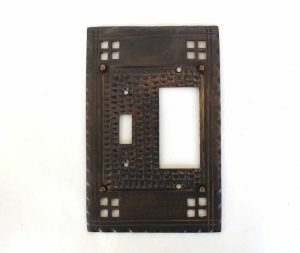 View cart “Arts and Crafts Single Rocker Switch Plate Mission Bronze Brass Bungalow Style” has been added to your cart. 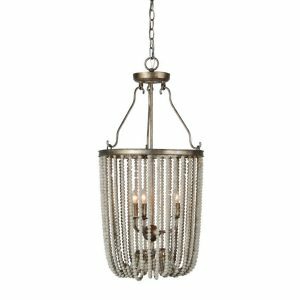 This pendant chandelier has a drum shape to its body with an open cage design. 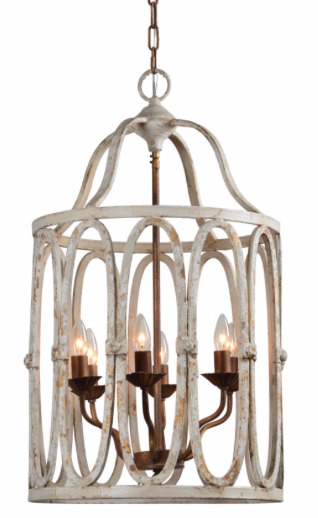 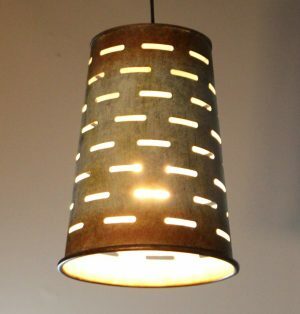 The fixture has a rustic finish to it. 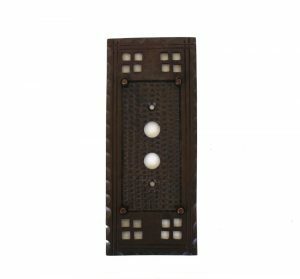 Holds up to 6 60W light bulbs.